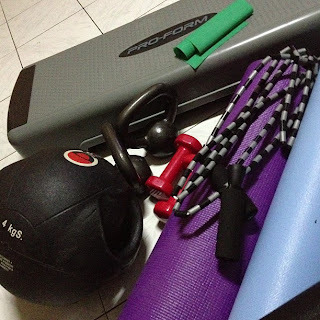 I started my strength building workout series 3 weeks ago to prepare for the 2nd Cobra-PDBF International Club Crew Challenge happening this April 27 to 29. 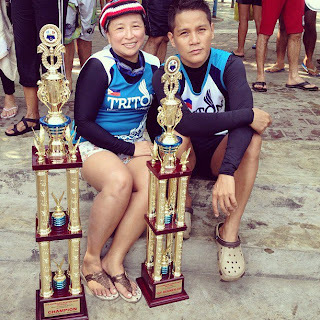 Will be joining team B of Triton Dragon Boat Racing Team as it competes in the 200 meters and 500 meters division. 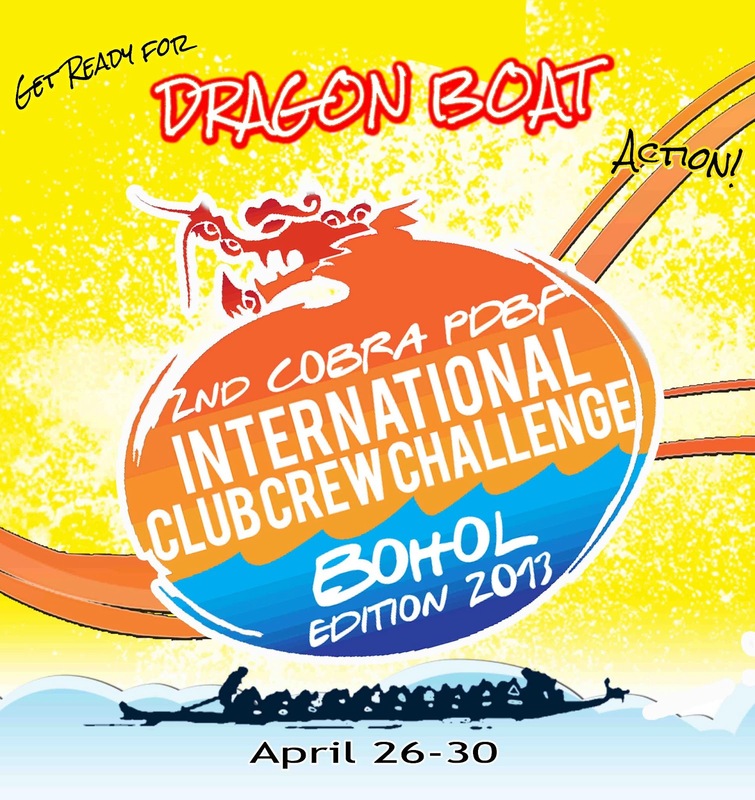 This is my 5th time to join a competition and look forward paddling in Bohol. My attitude towards food has change a lot this week. I already got accustomed working out first before taking any solid meal. 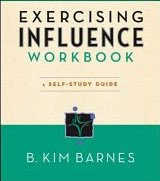 Eating carbohydrates as well in moderation. Although this does not stop me from indulging in ice cream once in awhile. Coffee intake has definitely lessen. Very glad to join the dragon boat practice last Saturday and Sunday. It was my first time to experience a 2k race intense practice. Started adding focused workouts for the arms and shoulders lately and will continuously do till the last race day. Hope this will help make my arms stronger and have stamina for long races. Bought dumbbells, skipping rope, and step so I will be able to do as much exercise possible in the Nike Training Club workouts. This is a good compliment to my medicine ball, exercise mat, theraband, and kettlebell. As soon as I got home, began doing workouts I skipped due to a lack of medicine ball. Usually, these are the ones that includes "alternating medicine ball press-up" as part of routine set. As my appetite is not like what it used to be, decided to start taking in supplements including vitamin c, e, and calcium. Hopefully, this will help manage my knees as it adjust with the changes I have done in my physical activities. For some reason, my skin in the elbow and knees area started peeling. Started using lotion and moisturizers. My goal for week 4 is to finish strong in the 2nd Cobra-PDBF International Club Crew Challenge. Want to get over the feeling of arms tiredness at the last part of the race. Have best power needed to paddle better. Wish us luck in the Triton Dragon Boat Racing Team. For the women's and mixed team, we definitely want to give our best fight. I am excited and look forward seeing in action - teams that are not in the usual PDBF regatta. Hope to find a reasonable gym and be able to run while in Bohol. 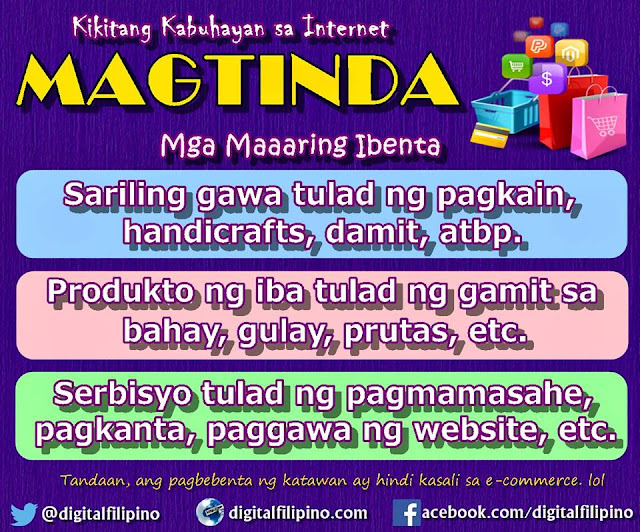 Also look forward meeting folks in Bohol joining my E-Commerce Boot Camp this April 26. Will be arriving this April 25 to prepare. Am very thankful for the support the Bohol ICT Council has given for it. Definitely look forward meeting them.